Jordan Sibert has agreed to terms with PAOK and will join the Greek team for the upcoming season. The 24-year-old American shooting guard has played in the D-league and is a skillful shooter. Sibert was born in Cincinnati, Ohio and began his career in the Princeton High School of Ohio, and then he moved to Ohio State University, but he soon left the team since he didn’t get much playing time. 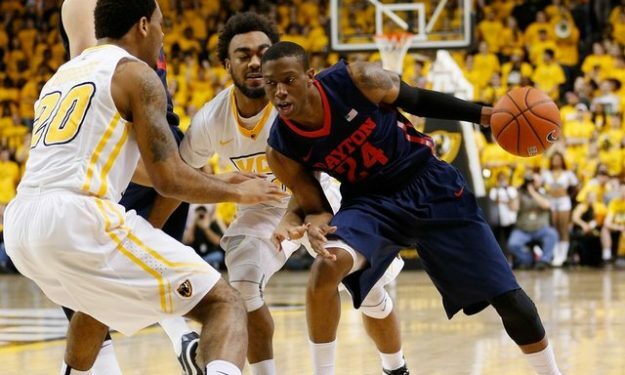 He graduated from Dayton after the 2014-2015 season, during which he averaged 16,1 points, 3,3 rebounds and 2 assists per game in 33,8 minutes. In Dayton, he passed the 1000-point mark in his college career. Sibert has also participated in the NBA Summer League in 2015 with Orlando Magic, but didn’t make it to the final cut for the season.